*REMEMBER minimum order is 100 books, when using the calculator. FREE 80+ Fundcraft full-color Covers with your imprint in black. FREE Design your own Custom Black & White Cover. 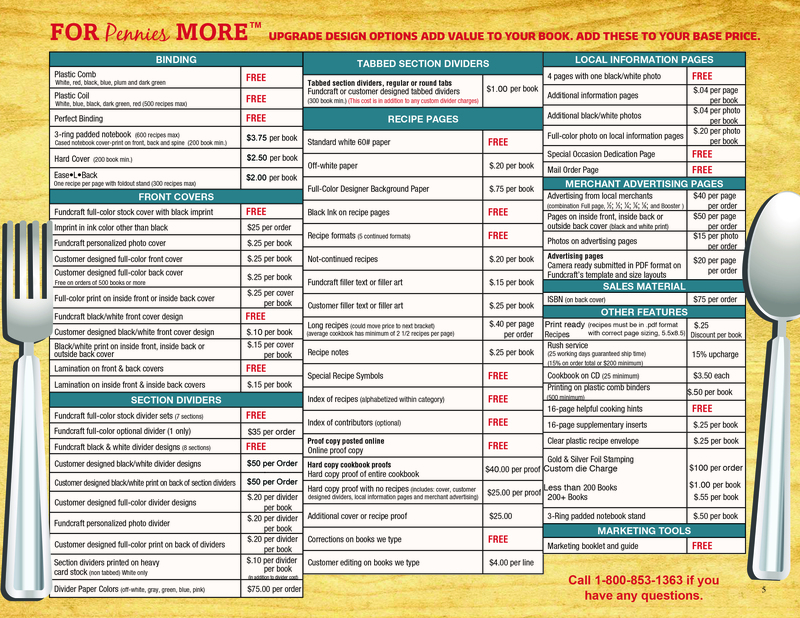 FREE Front & back cover laminated. FREE Custom Art & Design Services. FREE 38+ Fundcraft full-color Divider Sets. FREE 11 Fundcraft Black & White Cover & Divider sets. FREE Title your own Black & White Clip Art Dividers (16 to choose from). FREE Helpful Cooking Tips on Divider Backs (optional). FREE Tab dividers collated in book. FREE Plastic comb, plastic coil, perfect binding or Ease-L-Back. FREE Advance Sale Coupons & Gift Certificates. FREE Cookbook Sales Advertising Posters. 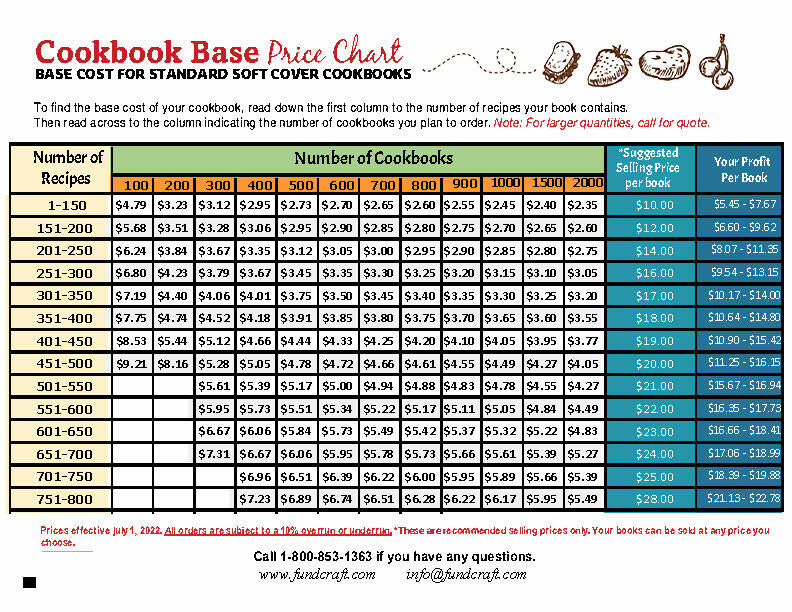 FREE Internet Advertising on Cookbooks.com. 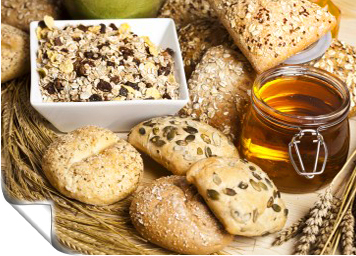 FREE 6 Recipe Formats to choose from. FREE 9 Black & White Graphics Sets. FREE Type & Proof recipes. 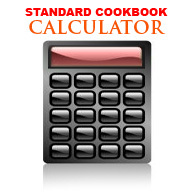 FREE Short/Cut™ recipe software (recipes you type). FREE Online proof copy (books we type). FREE Four local information pages with one Black & White photo. FREE Alphabetical Index of recipes. FREE Alphabetical Index of contributors. FREE 16 page Colored Helpful Hints & Tips. FREE Special Occasion Dedication Page. FREE Free Shipping: 3% Free books to pay freight. FREE Seasonal Coupons & Discounts. FREE Terms: 67 days to pay in full. ALL Orders Subject to 10% Overrun or Underrun. Shipping Cost Will Be Added to Final Billing.